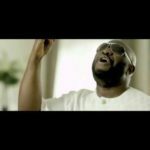 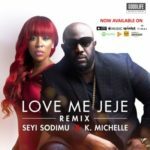 After a very long break from the music scene and several hits like Love Me Jeje, Mony Man, Sophisticated Woman featuring Jamaican superstar “Wayne Wonder” and Dying Young amongst many, Seyi Sodimu got it right once again with the song “Gbedu” to launch a commanding return to the epic of Africa Music. 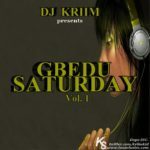 The song Gbedu, an Afro concentric style of music blended with hip-hop and Soul is a song that will go down with the everyday man activities and also pitch tents amongst the different age bracket. 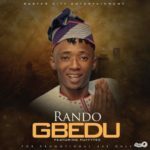 Gbedu will not only quench the taste of Seyi Sodimu’s fans who have long waited to have something new but will also fill the valley in between the music industry (Good music lives). 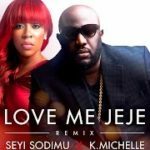 Gbedu, produced by YemiSax is the leading single from Seyi Sodimu’s forthcoming album this year and more singles will be premiered in the near future. 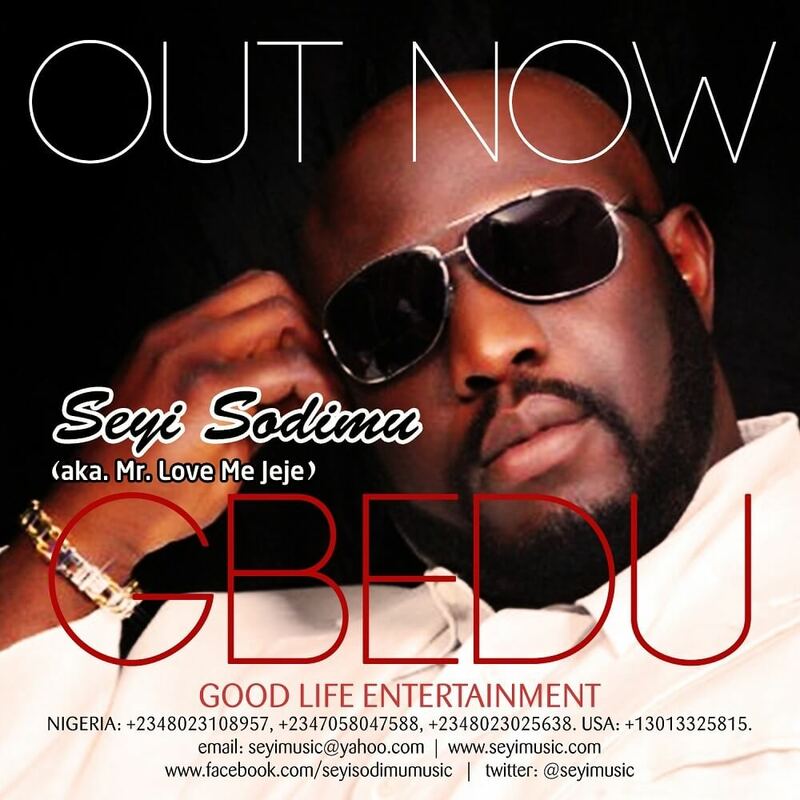 Follow @seyimusic @grugged @Yemisaxboss Facebook.com/seyisodimumusic.